An ambitious social prescribing project, aiming to help local residents make a positive change in their lives and within their communities. 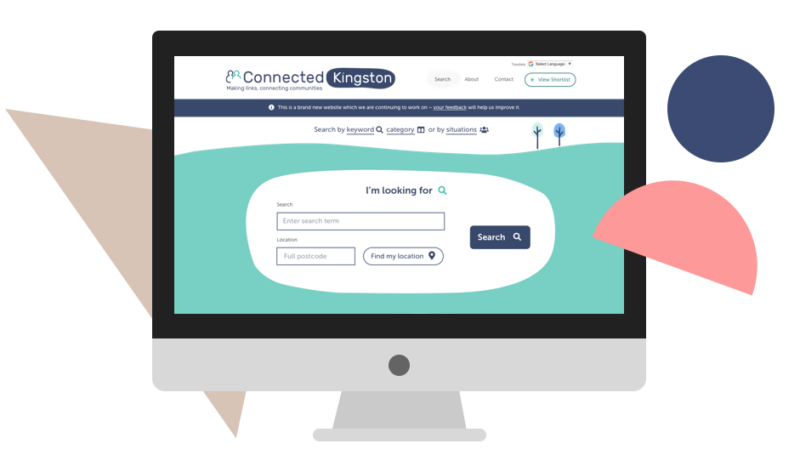 User-friendly, accessible booking system and digital service funded by Comic Relief. Guided by GDS principles and supported by the Centre for Acceleration of Social Technology. 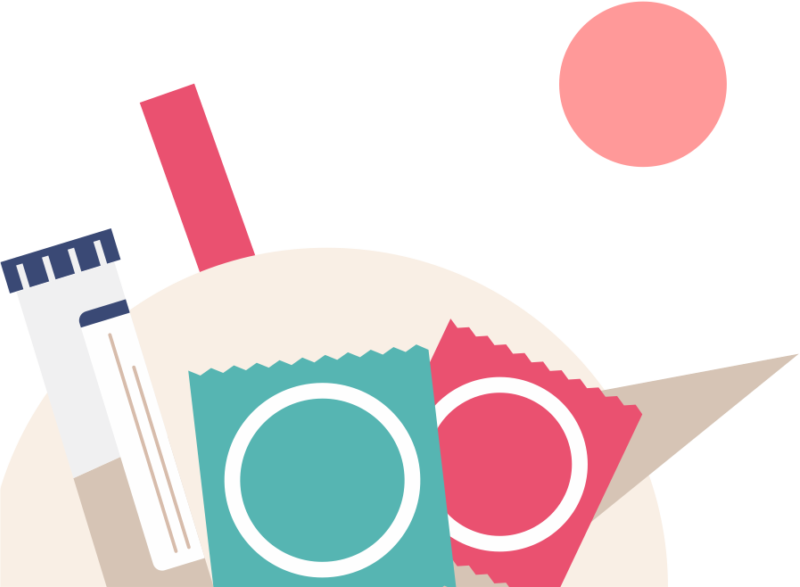 Yorkshire MESMAC is one of the oldest and largest sexual health organisations in the UK offering services and information to often hard to reach communities across the Yorkshire region. Ayup Digital’s innovative design for the city of Leeds has reduced costs whilst increasing user uptake especially amongst young people – a key target group. 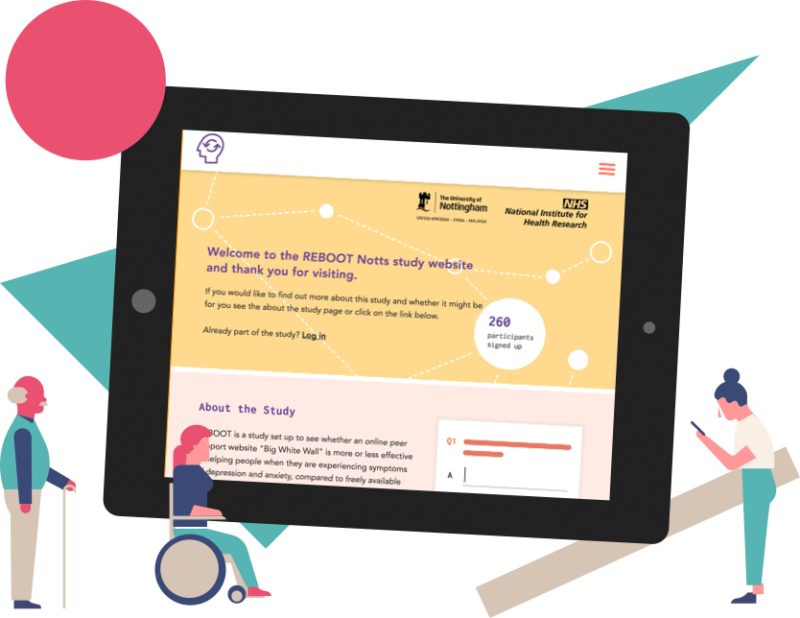 Funded by the University of Nottingham and the National Institute of Health Research, REBOOT is a research project which ultimately, aims to improve NHS services for people with mental health conditions. 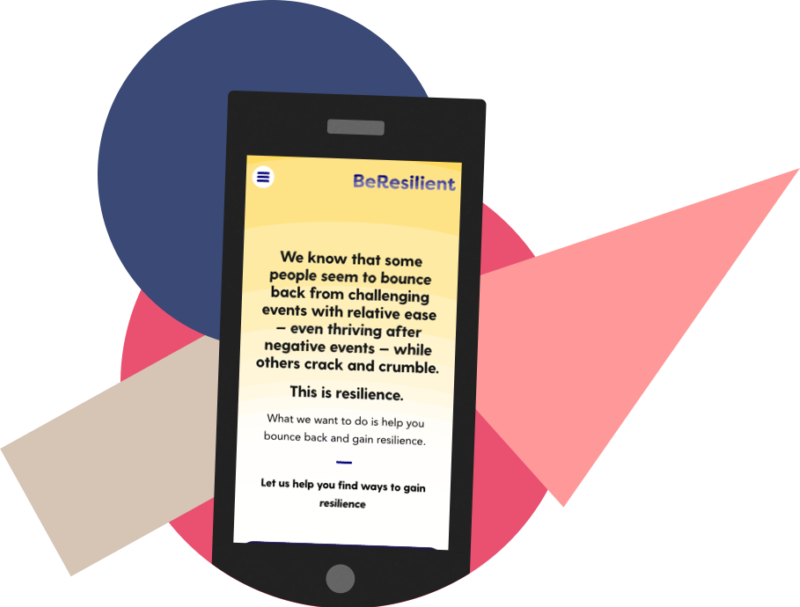 Produced by Yorkshire MESMAC and funded by the MAC AIDS fund, Be-Resilient is the UK’s first online resource dedicated to helping people living with HIV to improve their mental health and wellbeing.